Venues across Dubai are reinforcing their walls before some of the world’s leading comedians arrive to tear the house down in laughter. Vir Das, Al Murray, Michael McIntyre and more – April is setting the stage for some of the biggest names in comedy. If you’re looking for no-nonsense comedy, this is your ticket. 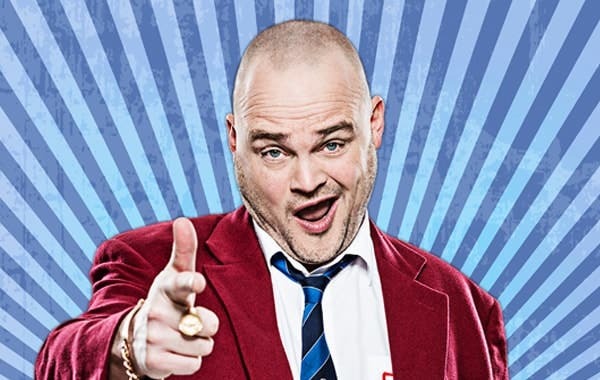 Al Murray has spent the last two decades work-shopping his most famous alter ego, The Landlord, during world tours, television appearances and even a couple of ghostwritten books. This tried-and-tested comic is known for charged satire that always hits the mark. Boisterous, unapologetic and witty beyond measure, Al Murray’s character speaks louder than ever before. 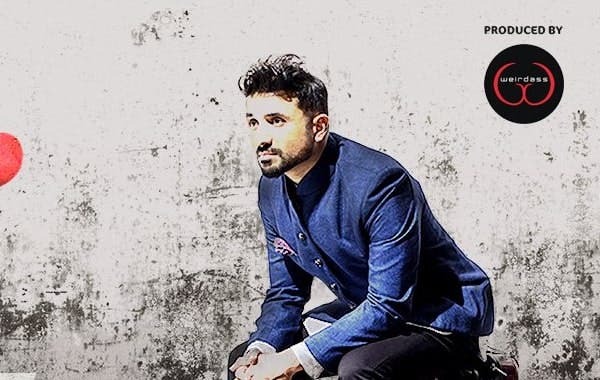 An actor, musician and groundbreaking comedian, Vir Das is one of the names that put India’s budding comedy landscape on the map. He was the first Indian comic to release a Netflix special in 2017, titled Abroad Understanding, which then landed him on Variety’s ‘10 Comics to Watch for 2017’. Two years later and he’s still a shooting star to keep your eyes on with critically acclaimed tours, credits in Bollywood blockbusters and a second Netflix comedy special, Losing It. Das has even more laughs planned for 2019 with a new set of hilarious quips and stories, which you can see him perform live at Bollywood Parks. Dubai World Trade Centre, which last year welcomed master comedian Dave Chappelle, makes way for another contesting king of the global comedy empire. 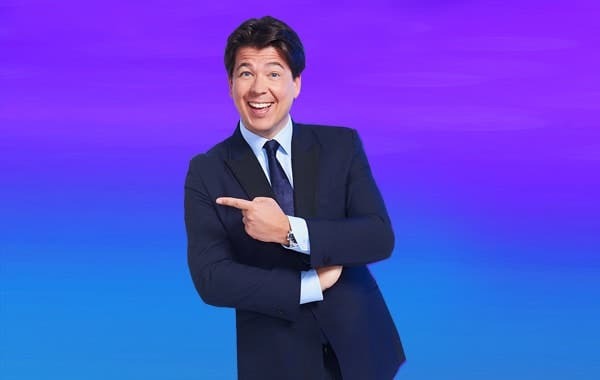 Michael McIntyre, who was the world’s highest-grossing stand-up comedian in 2012, has embarked on his Big World Tour this year which takes him from Malta to Norway and Hong Kong to Singapore. The superstar comedian is now set to land in Dubai for two nights this April. McIntyre’s strengths lie in the ordinary – his humour dissects daily life with a hand so steady, it’s hard for his jokes to miss. Find back-to-back hilarity at the latest line-up of international comedians at The Laughter Factory. 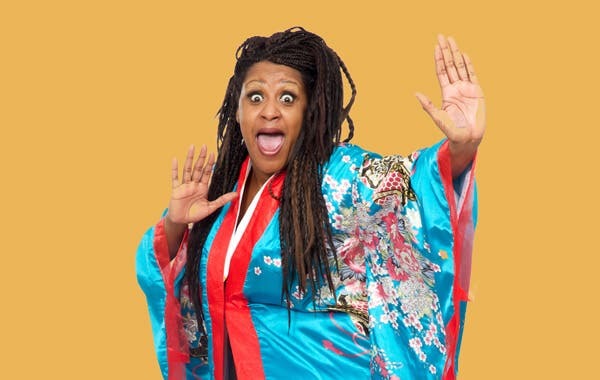 April’s playbill of can’t-miss performers features Daliso Chaponda, Dana Alexander and George Zach. They’re performing at venues across town from April to May, so you have plenty of chances to catch them share their audience-verified humour. Chaponda comes with a stamp of approval from Simon Cowell while Dana Alexander’s fresh and fearless comedy made critics rejoice at the Edinburgh Fringe Fest. George Zach is also a regular in the global comedy circuit with an unsurprising knack for selling out shows.